Available again! 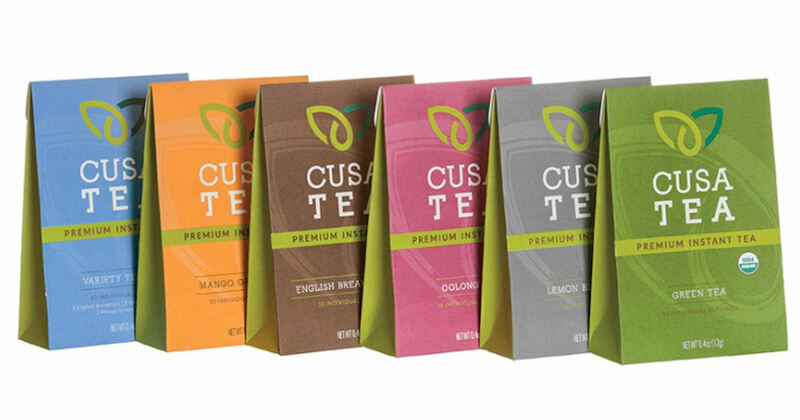 Get a free box of Cusa Tea! Sign up and watch your inbox for your free coupon. Then just print the coupon and redeem in stores to score a free box of Cusa Tea!